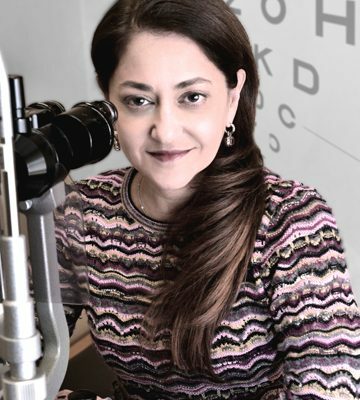 Dr. Carla Territo is a Board Certified Ophthalmologist who is fellowship trained in the medical and surgical care of the Retina. 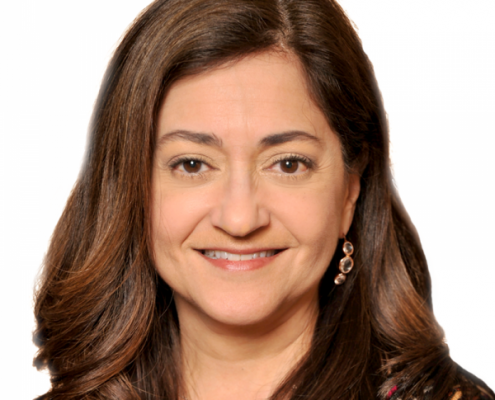 Originally from the East Coast, she earned her medical degree from Hahnemann University in Philadelphia and then completed pre-residency training at the prestigious Wills Eye Hospital. She moved to the Mid-West for Ophthalmology specialty training at Cook County Hospital in Chicago and then completed a Medical Retina fellowship at Northwestern University there. She went on to complete an additional two-year Surgical Retina fellowship at the University of Texas Southwestern Medical Center in Dallas before moving to Saint Louis to practice. She is a partner at Retina Associates of St. Louis and has been providing Retina care for STL Vision since 2014. Dr. Territo provides care for all diseases of the retina including diabetic bleeding, macular degeneration, and retinal detachments. She enjoys travel and spending time at the Jersey Shore. Undergraduate: Bachelor of Arts, Chemistry, Georgetown University, Washington D.C.